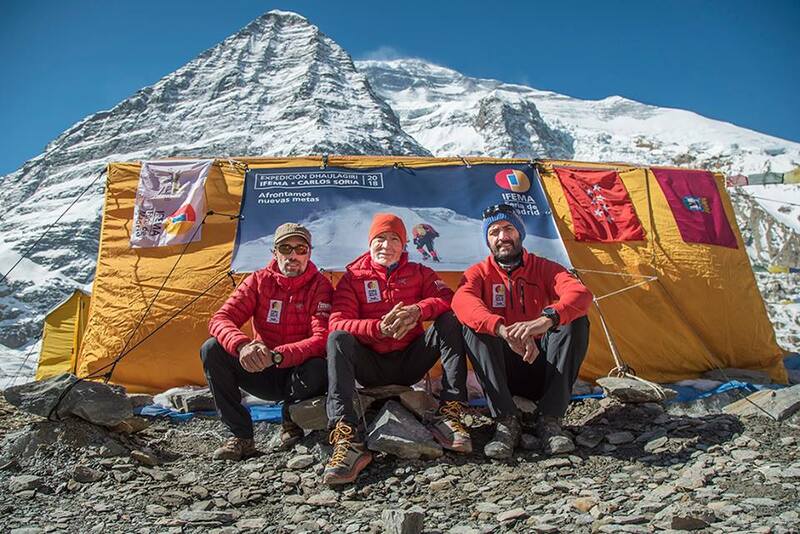 Carlos Soria can hardly have come much closer to completing the full set of 8,000m peaks. With 12 of the 14 already to his name, only Shishapangma and Dhaulagiri remain. Soria has already been agonizingly close to the summit of both. 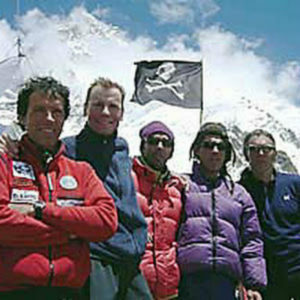 In 2005, he made it to the Central Peak of Shishapangma, and at 8,008m, he was just 19m below the main summit. 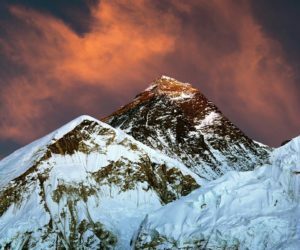 In 2017, he was turned back a mere 100m from the summit of Dhaulagiri by deep snow. Indeed, it has been Dhaulagiri that has proven his most consistent foil. Eight times, Soria has attempted to scale the peak, and eight times he has been thwarted. On April 22, the eternally fit 79-year-old began his ninth attempt. 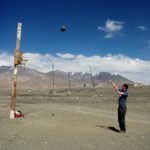 Tomorrow [we] will depart from Base Camp to Camp 1 on the mountain (at 5,700m). 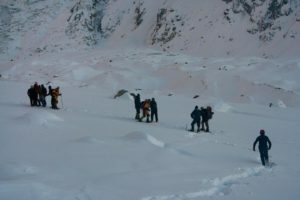 The plan is to sleep for two nights at this point and then to reach Camp 2 (at 6,400m). 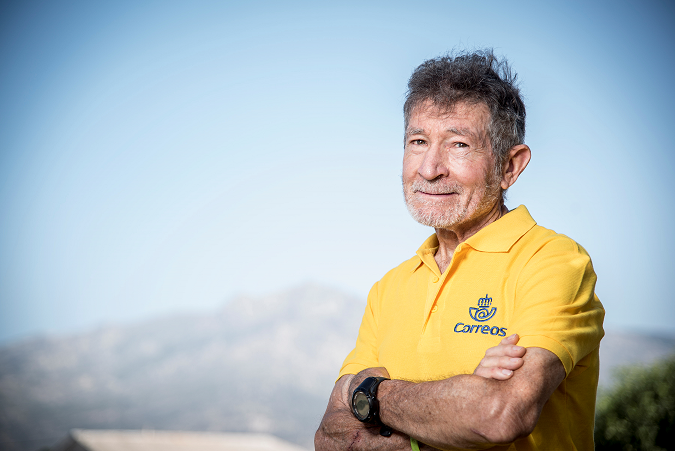 2 Comments on "Carlos Soria, 79, Returns for a Ninth Attempt at Dhaulagiri"
I think Carlos Soria is one of the top best climber in the world. As a climber it wast really great to meet him last year in Kathmandu last Year. I ma sure that Mr.Carlos Soria is one of the top best Climber in the World. As a Climber i really respect him. 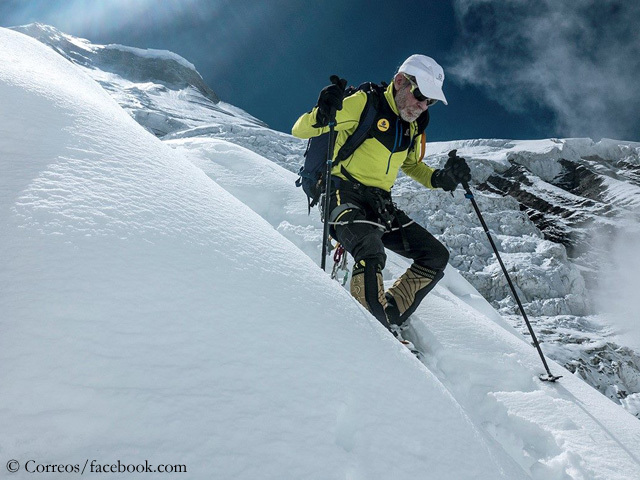 it not easy to Climb 8000 meter peak in his age.